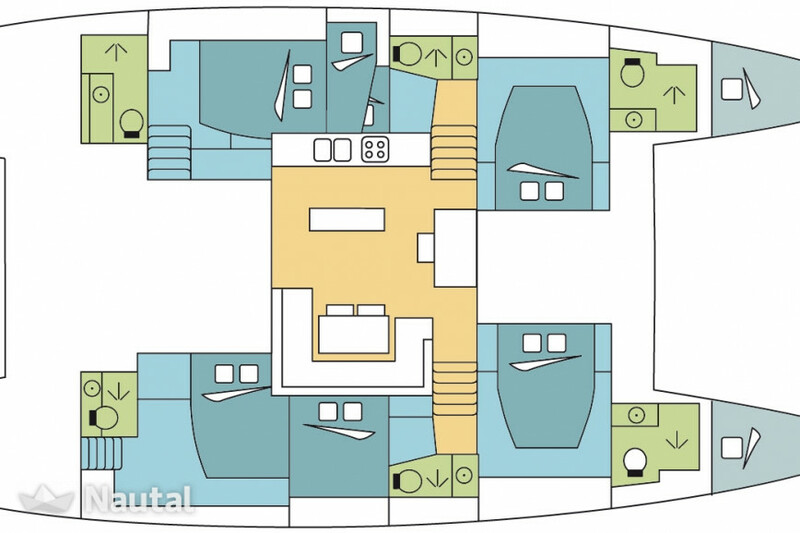 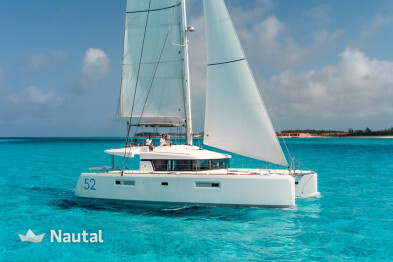 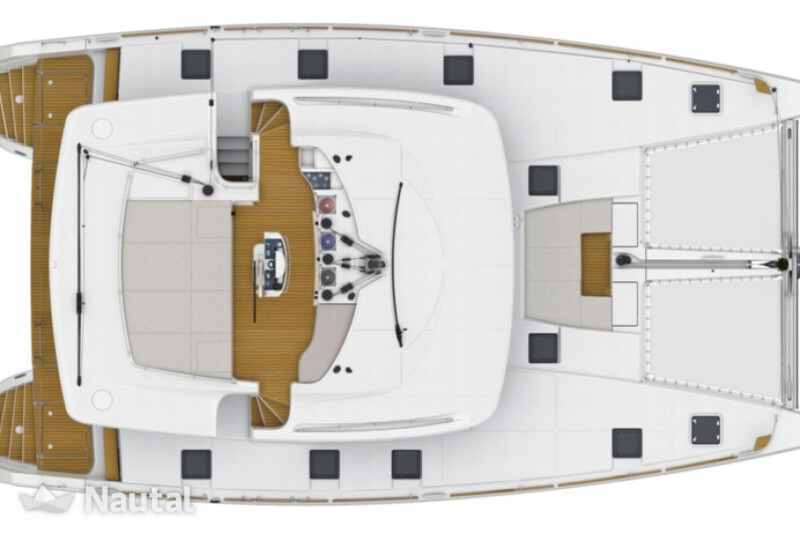 Lagoon 52F brand new for rent from Saint Martin. 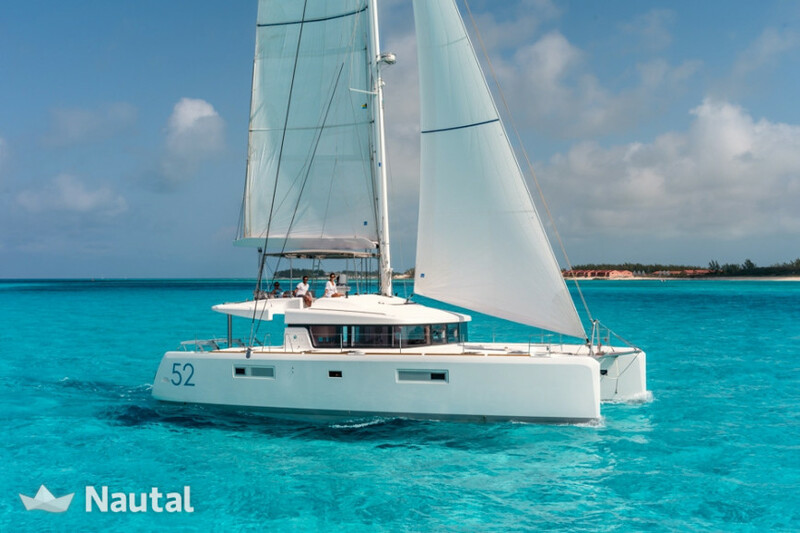 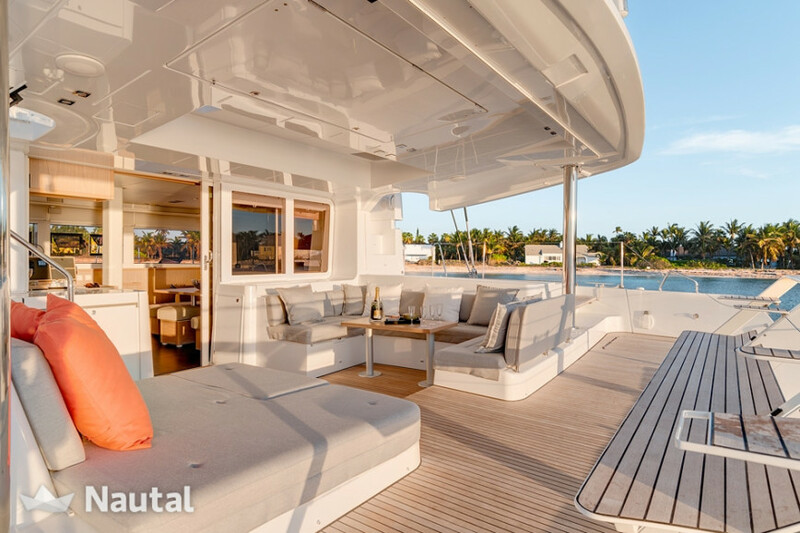 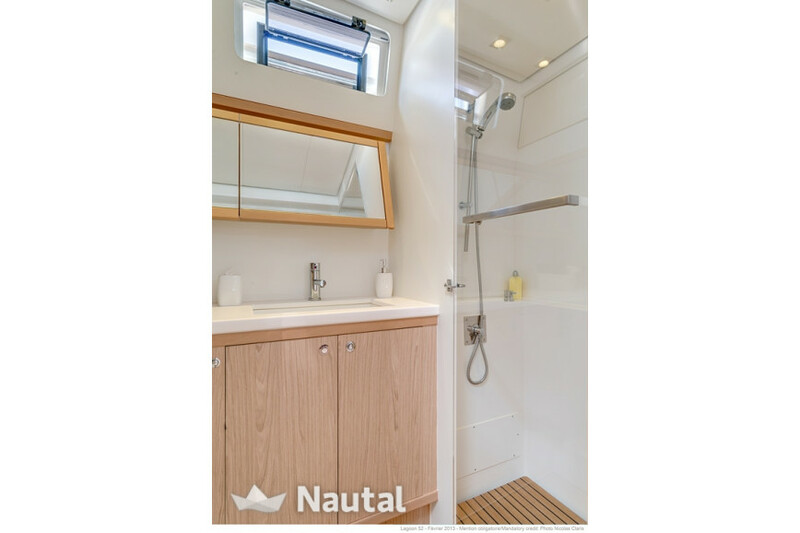 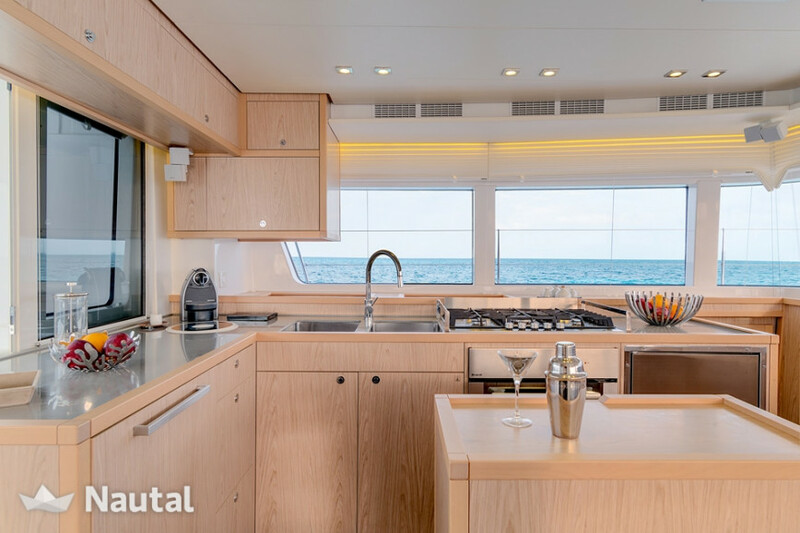 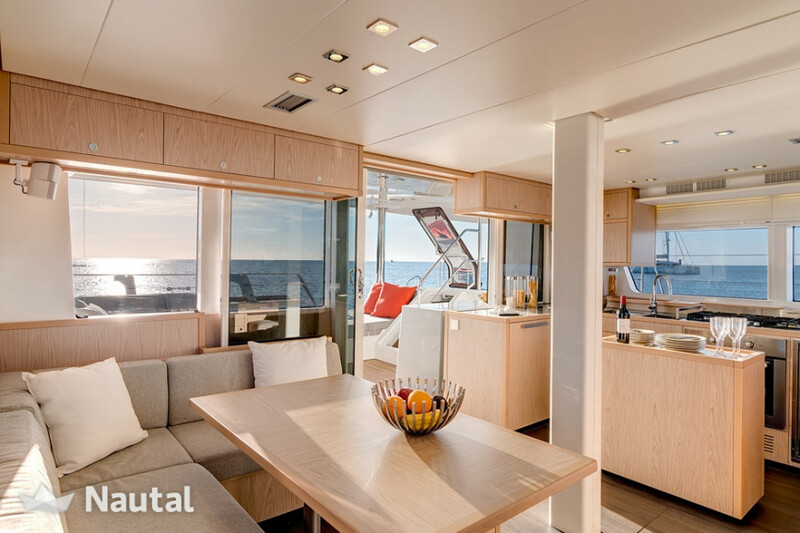 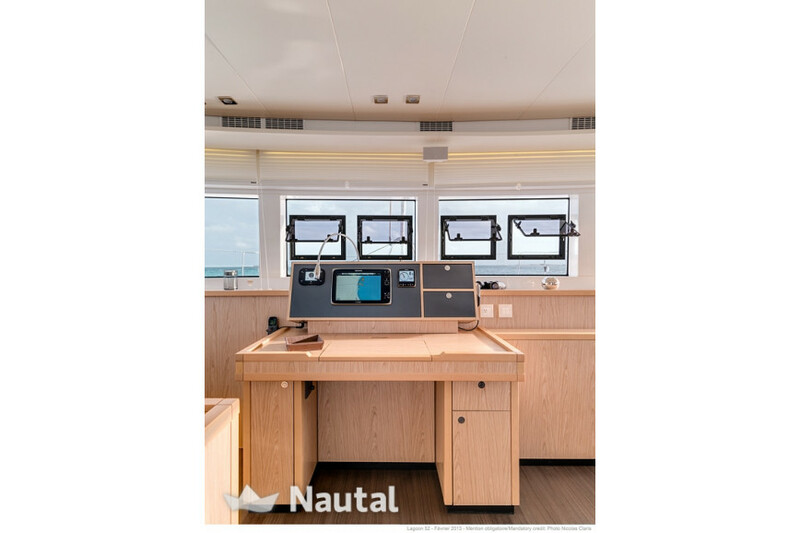 Over-equipped, it will offer you an incomparable comfort aboard a catamaran: a real house on the water! 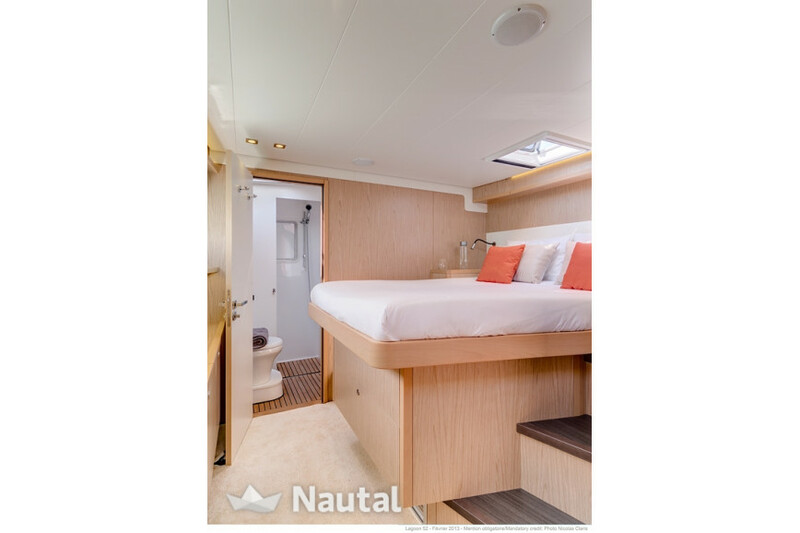 Special discount 20.00% From Apr 20, 2019 until Apr 27, 2019 (discounts cannot be combined) . 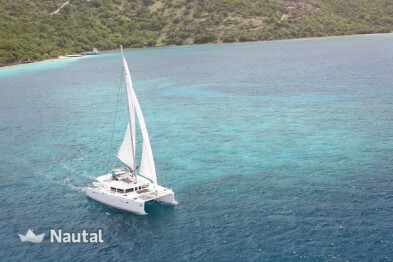 Caribbean, Saint Martin. 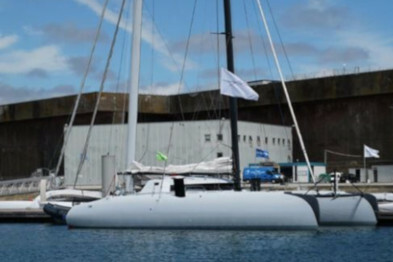 Harbour: Marina Port-La-Royale.